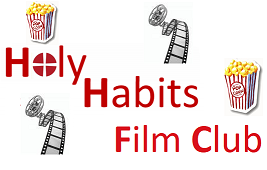 Every month, watch and discuss a film linked to the Methodist circuit’s Holy Habits series. Big screen, refreshments, popcorn. Afternoon screening at 2pm, repeated at 7pm on the first Friday of the month. Film showings are free followed by a discussion time. Donations welcome. In partnership with Bristol and South Gloucestershire Circuit.